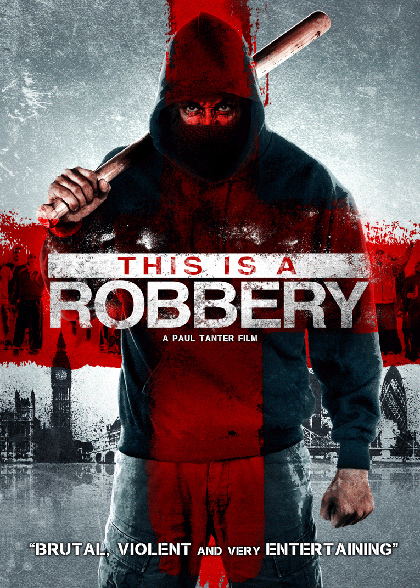 Five criminals unknown to each other are hired to complete a dangerous bank robbery. Whatoriginally should have been a smooth and seamless operation soon descends into paranoia, violence and horror. When you don’t know the people you’re working with, how do you know who you can trust?